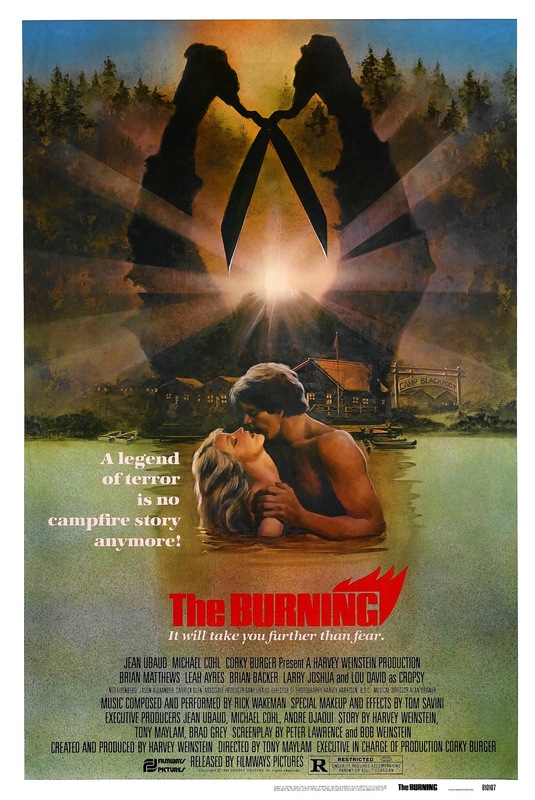 Released in 1981 the Burning is considered by many to be one of the great slasher films of the 80s (and of all time) and this film came out during the height of the slasher craze and the Burning has stood the test of time as its one of the most remembered slasher films despite being OOP for a long time with the occasional airing on Showtime and IFC that helped keep the film from fading into oblivion like many other films have suffered the Burning remained a favorite among slasher fans and than finally a DVD was released and than a few years later Shout Factory (Scream Factory) gave the Burning a Blu-ray release. 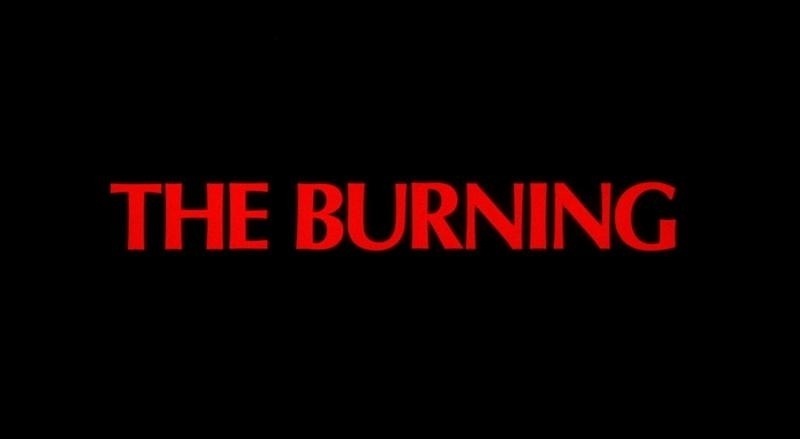 The Burning has a few things going for it to help keep it relevant; it was the first film by the Weinsteins, the gore F/X by Tom Savini and than there is the cast. 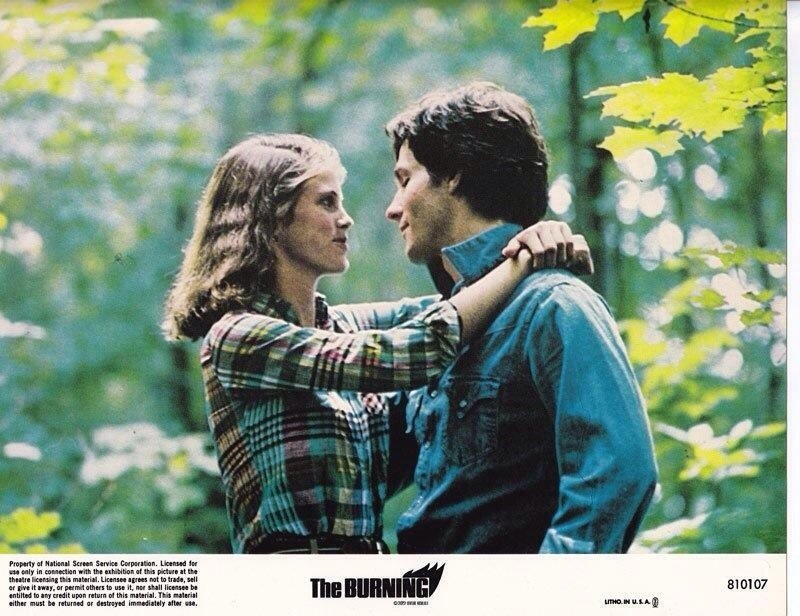 We have Holly Hunter, Fisher Stevens, Brian Backer, Ned Eisenberg and the most notable of the cast being Jason Alexander and for many of these actors the Burning was actually their screen debut. 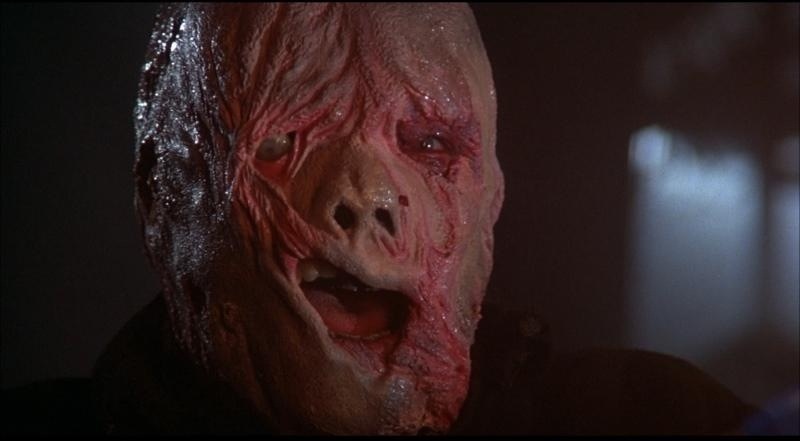 That’s the one thing I love about watching horror films, slashers in particular as so many actors started off in these films and would later find success (Kevin Bacon- Friday the 13th, Tom Hanks- He Knows You’re Alone). 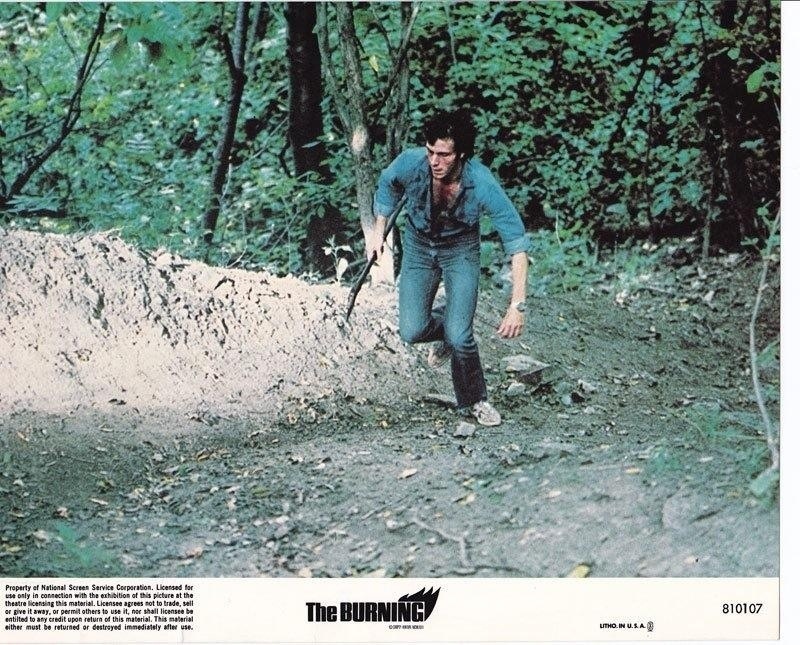 The Burning is an excellent slasher film and while I don’t hold it in as high regard as many do it is one of the best slasher films if the 80s. 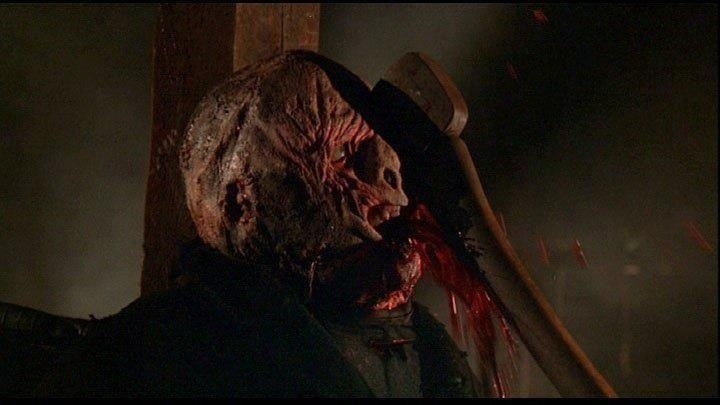 Many have compared it to Friday the 13th with many of those people hailing it as better than Friday the 13th and while I disagree I can however see why some would like this more. 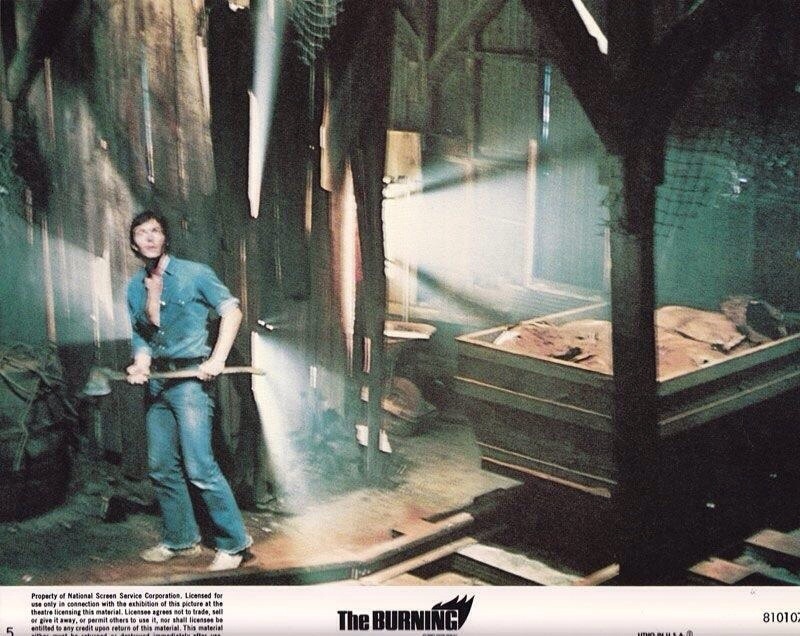 Apparently the Burning was written before Friday the 13th was released so if true it isn’t a knockoff as some have said, but regardless the Burning was based off an urban legend and when it comes to slasher films the formula is quite simple so many of these films are a like, but the Burning regardless stands out as its as much a teen comedy as it is teen slasher and outside of the Slumber Party Massacre it’s different than many of its type at this time. 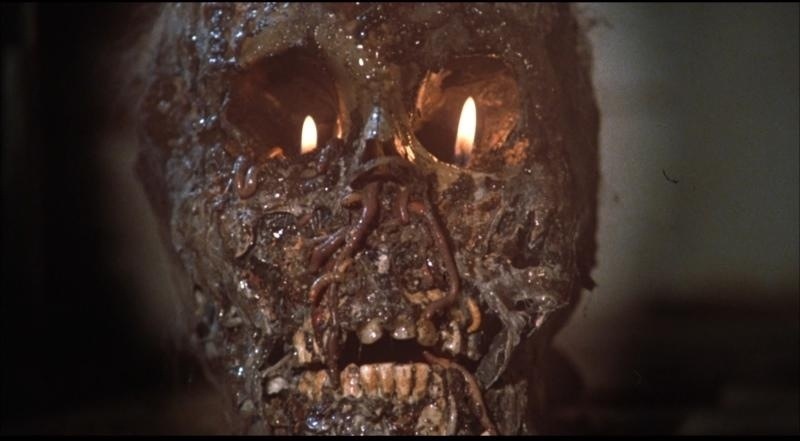 Cropsey (David) is a unpopular caretaker at a summer camp; a few of the campers plan to play a prank on Cropsey, but the prank goes wrong and he catches fire and is severely burned. 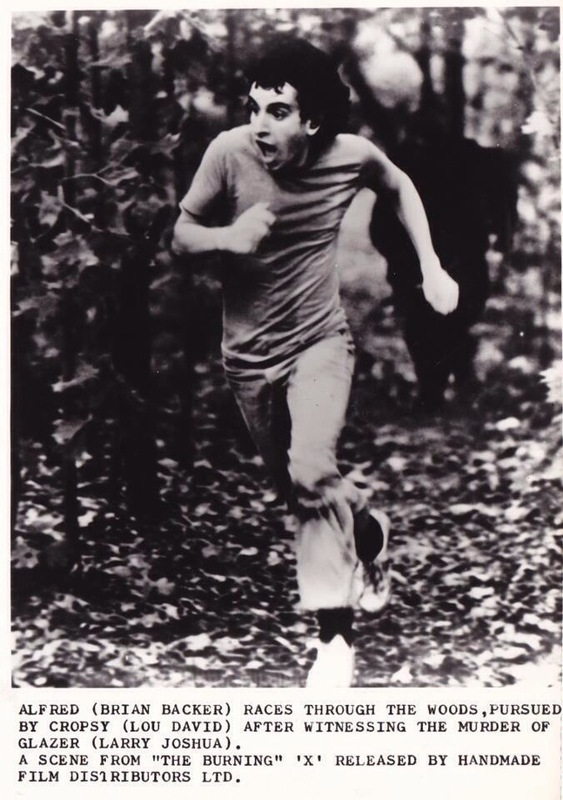 He spends the next few years in a hospital and when he gets out he heads to the nearest camp looking for revenge. The screenplay by Harvey Weinstein & Peter Lawrence is one of those revenge themed slashers where the victims didn’t have anything to do with what happened. Plots like this were quite common back in the 80s. 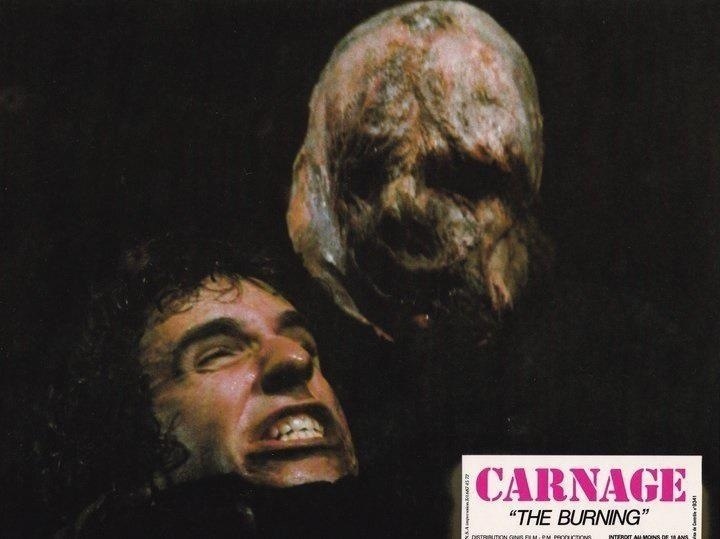 The script is actually well written and is far better than the bulk of the 80s slashers. The script doesn’t really focus on any character in particular it sort of jumps around from character to character, which can sometimes sink a film, but here it works very well. The characters do kind of lack depth and in some ways are inter-changeable, but they are however all entertaining and I think the fact there really isn’t a major character really works in the films favor since I’m not sure any were fully strong enough to carry the film, but as a unit they work very well and help elevate the film. 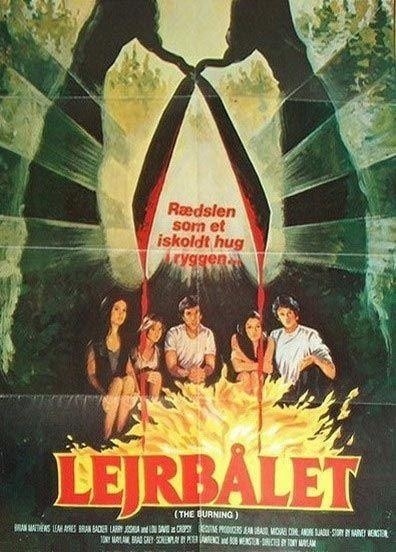 This isn’t exactly screenwriting at its very best, but for a low budget 80s slasher film the script is quite strong and the comedic aspects of the script actually work well and lastly about the characters they do seem a bit more real than most other slasher films. Overall Weinstein and Lawrence write a fairly good script that again I found better written than most slasher films of the era. Director Tony Maylam crafts a very entertaining film and really the only knock I have is it isn’t quite as suspenseful as other slasher films produced at this time. 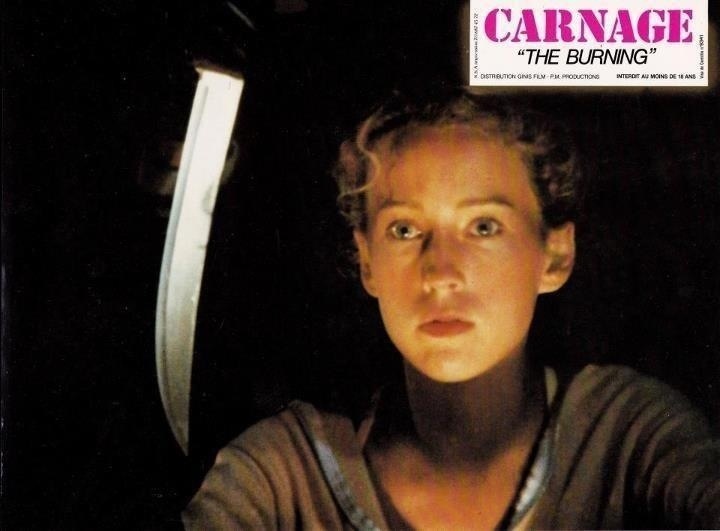 There is some decent atmosphere, but the film isn’t quite eerie as many other slasher films of the time, but what it lacks in those areas it more than makes up for in the fun factor. I think some of the problem I had was too many scenes were in the daylight and while you can have effective scenes during the day just see John Carpenter’s Halloween for proof, but nothing against Tony Maylam, but he isn’t exactly John Carpenter. There are also several day for night scenes and this can also slightly hinder the film since the good portion of the time we can tell its daylight. However with those complaints out of the way the pacing of the film is generally strong and despite the high body count the good portion of the middle doesn’t feature many deaths, but the pace is still strong due to the fun tone established by Maylam. 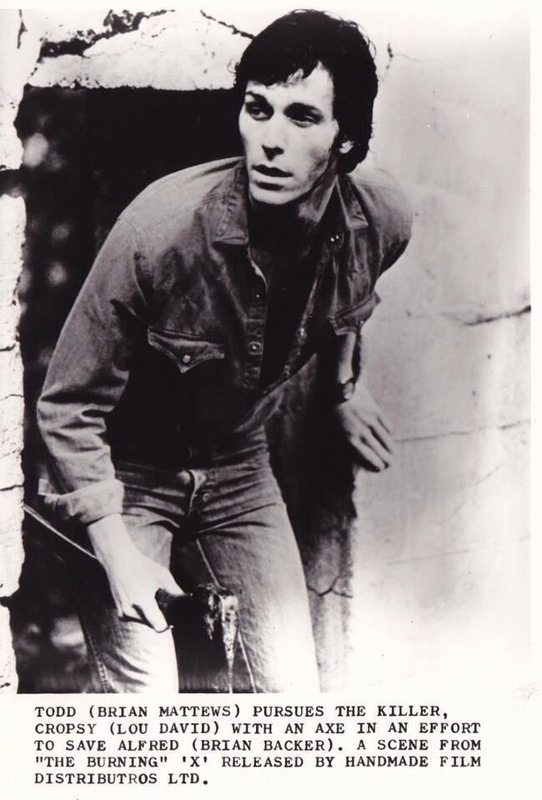 The final act while quite strong is only brought down by being shot during the day and with Cropsey chasing after Alfred (Backer) it does slightly hurt if only because Alfred while sort of sympathetic due to being bullied, but he’s also a little too weird to invoke too much sympathy. 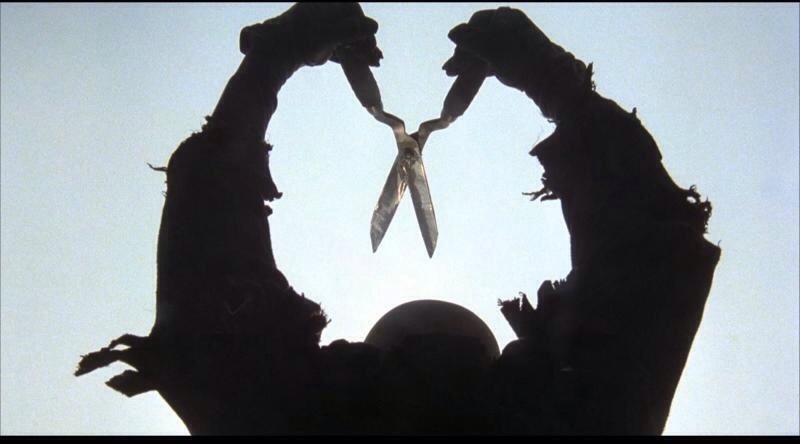 With that said the interesting thing about that is there is no final girl something these films were known for. 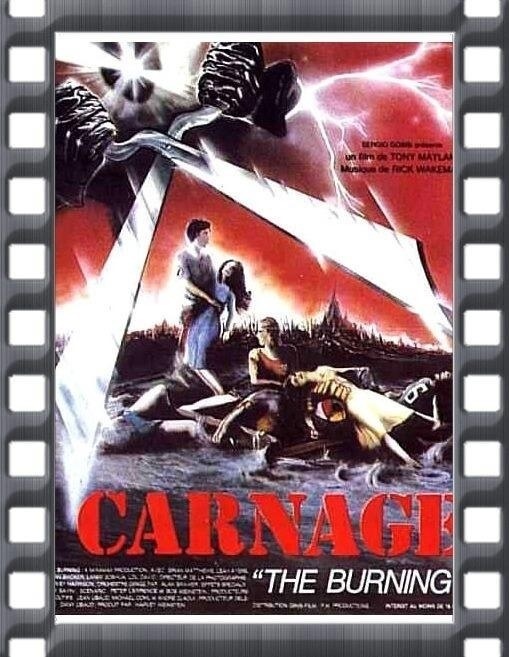 While again I felt this film did lack some suspense though the first 10-minutes or so does feature some solid suspense and tension it’s just after that while there is some decent suspense here and there it’s not as strong as other films, but the death scenes are very well staged and the gore F/X by Tom Savini are excellent and he actually turned down Friday the 13th Part 2 (also released in 1981) to work on this film. 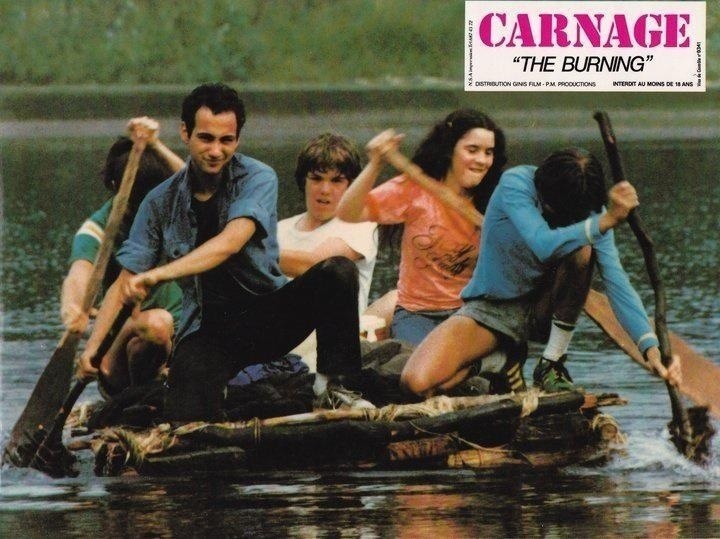 Some have hailed this as his best work, but I’d have to disagree with that, but it’s still excellent and the highlight being the raft scene, which is one of the single greatest scenes in any slasher film or horror film for that matter and with Savini’s F/X and Maylam’s eye for detail that scene alone makes his film a must see. 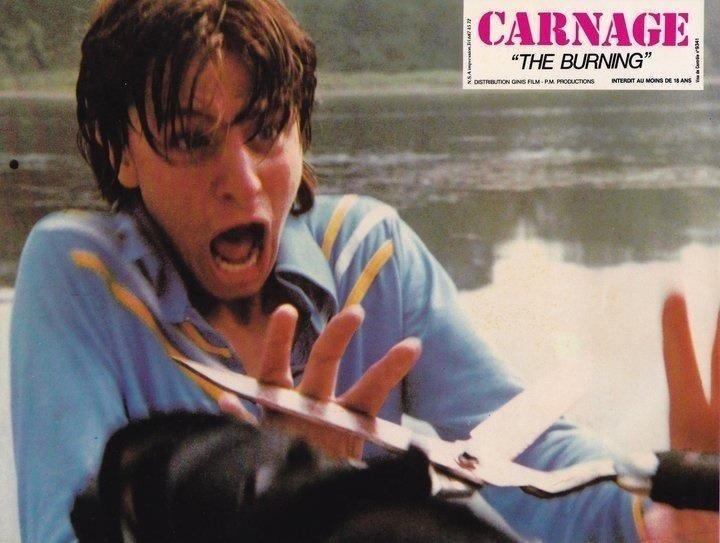 Overall Tony Maylam crafts a really fun film that works as both a teen comedy and horror film and while the suspense is a bit light it never hurts the film and it’s quite easy to see why many hail this as the best slasher flick of the 80s. The cast also is able to help keep things interesting; most of the performances are pretty good for this type of flick and any scene Jason Alexander is in works great. He simply steals the show. 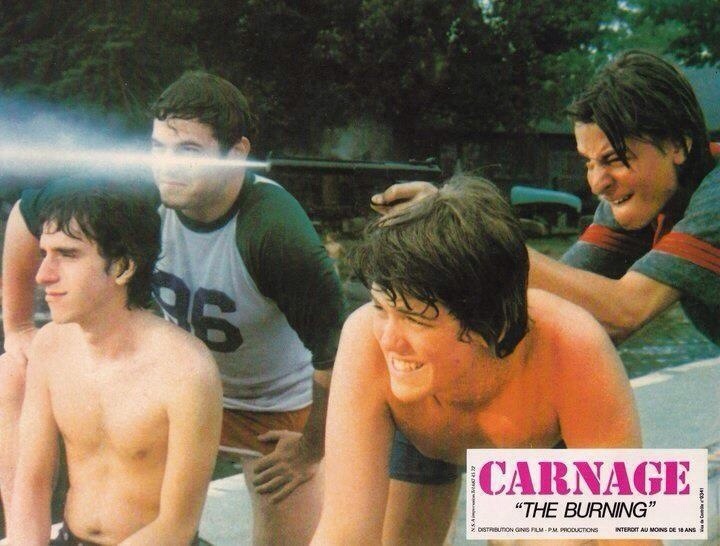 The more screen time Jason Alexander has the better The Burning works. 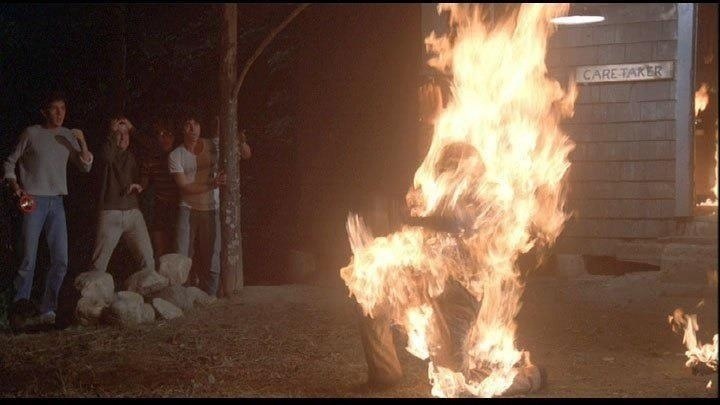 Overall the Burning is an excellent slasher film and it’s quite easy to see why so many hail this as the best or one of the best slasher films of the 80s. I’m not sure where I’d rate it, but its one of my favorites for sure with just a little more suspense it would have a shot at my top 5. 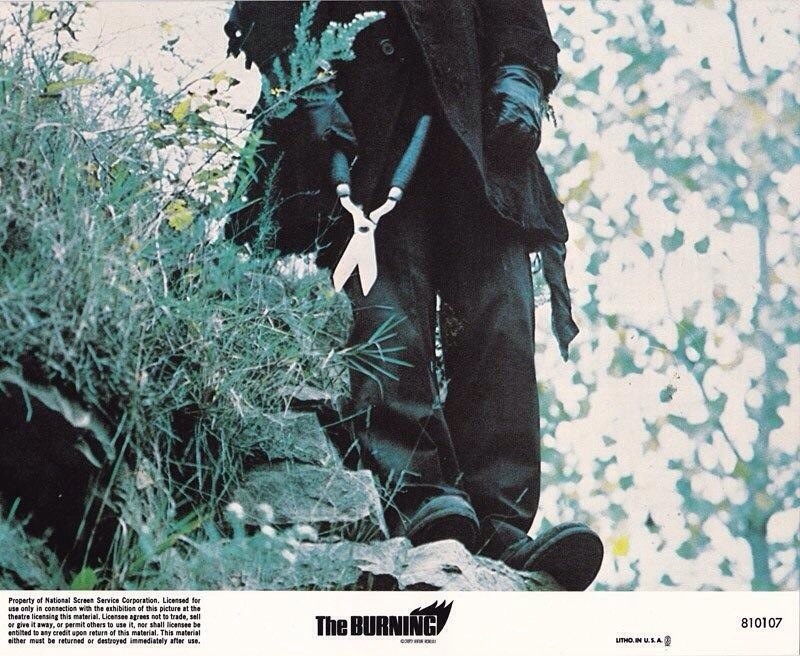 However when all is said and done the Burning is one of the great slasher films.